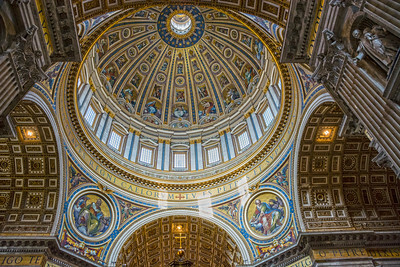 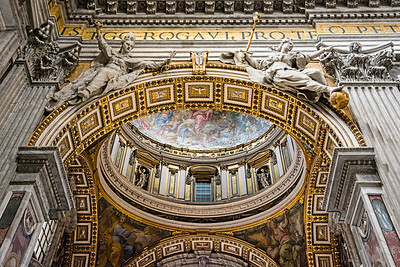 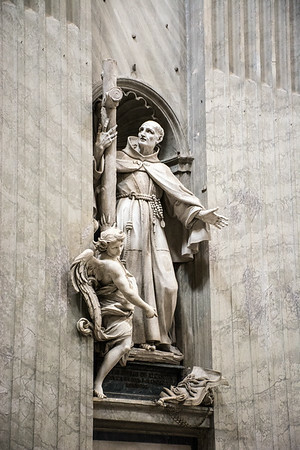 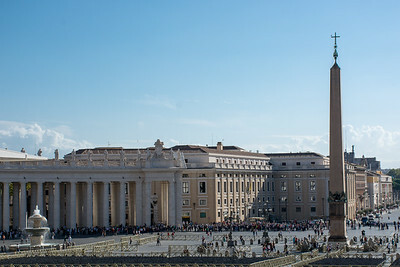 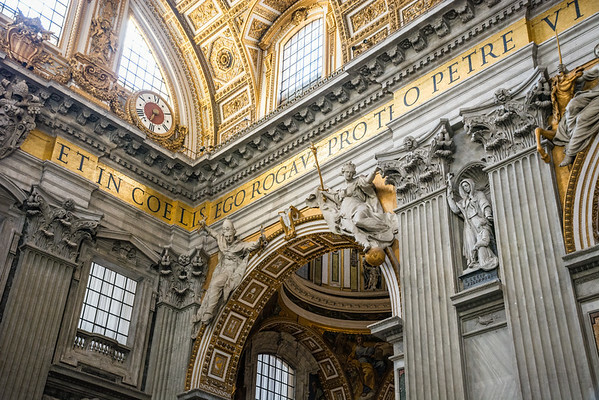 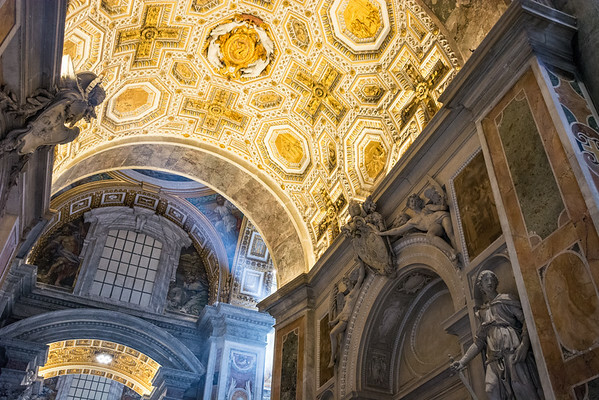 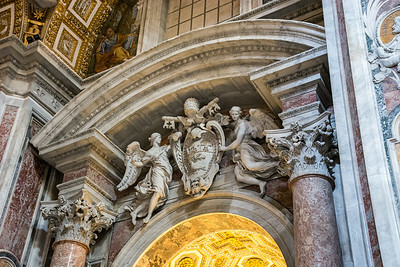 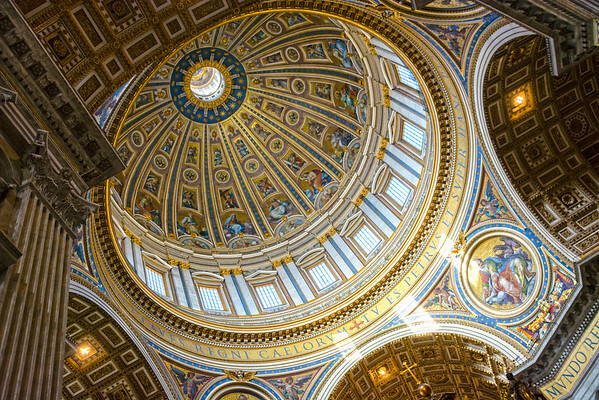 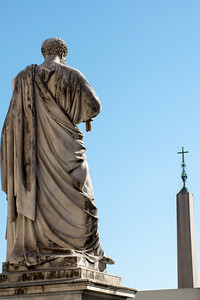 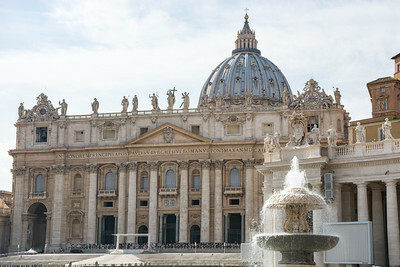 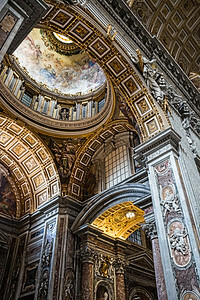 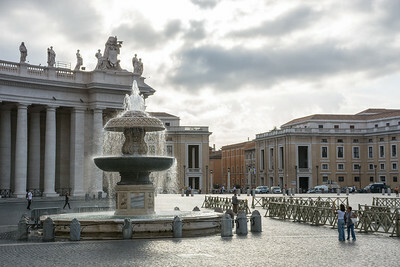 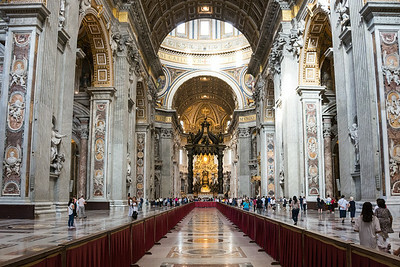 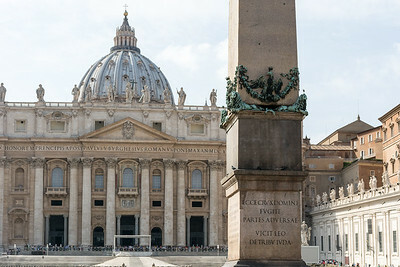 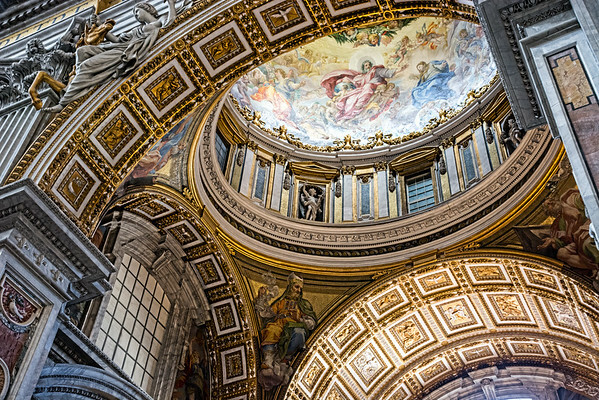 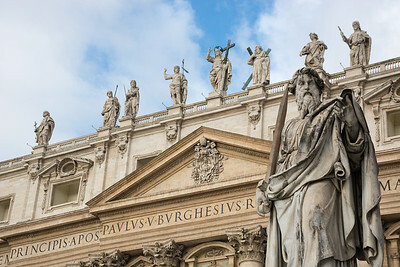 By Catholic tradition, the Basilica is the burial site of its namesake St. Peter, one of the Apostles of Jesus Christ and, also according to tradition, the first Pope and Bishop of Rome. 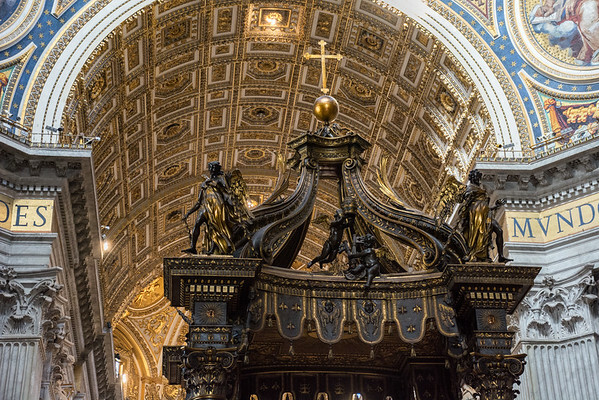 Tradition and strong historical evidence hold that St. Peter's tomb is directly below the high altar of the Basilica. 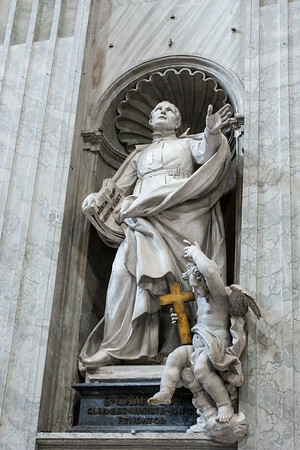 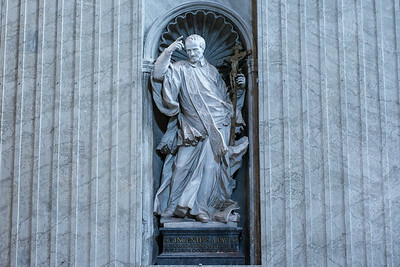 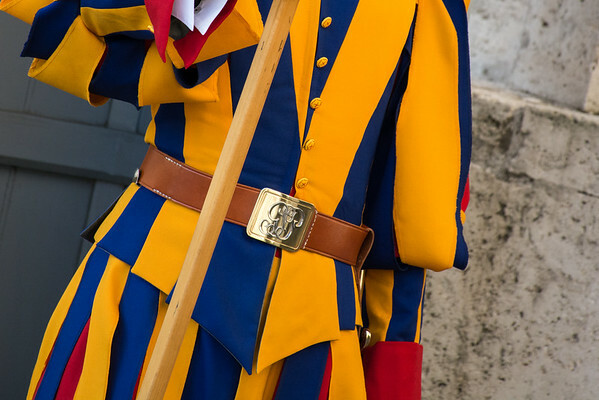 For this reason, many Popes have been interred at St. Peter's since the Early Christian period. 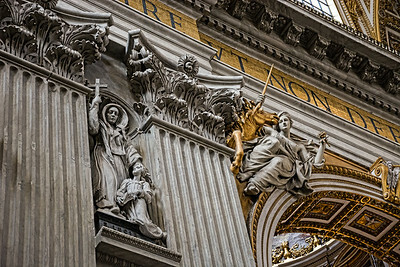 There has been a church on this site since the time of the Roman Emperor Constantine the Great. 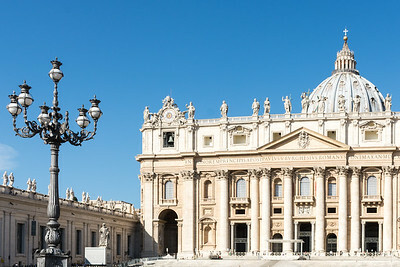 Construction of the present basilica, replacing the Old St. Peter's Basilica of the 4th century AD, began on 18 April 1506 and was completed on 18 November 1626.